← Having Trouble Keeping Up With The Marvel/ DC Movie Slate? 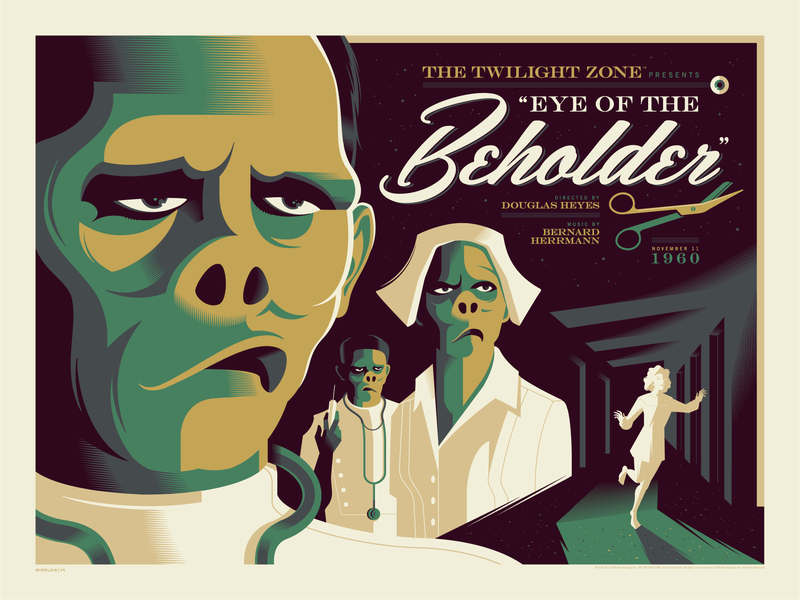 Now these gorgeous prints are directly tied into Dark Hall Mansions upcoming “The Twilight Zone” series that we showed you the other day. “HOW?” do you ask. 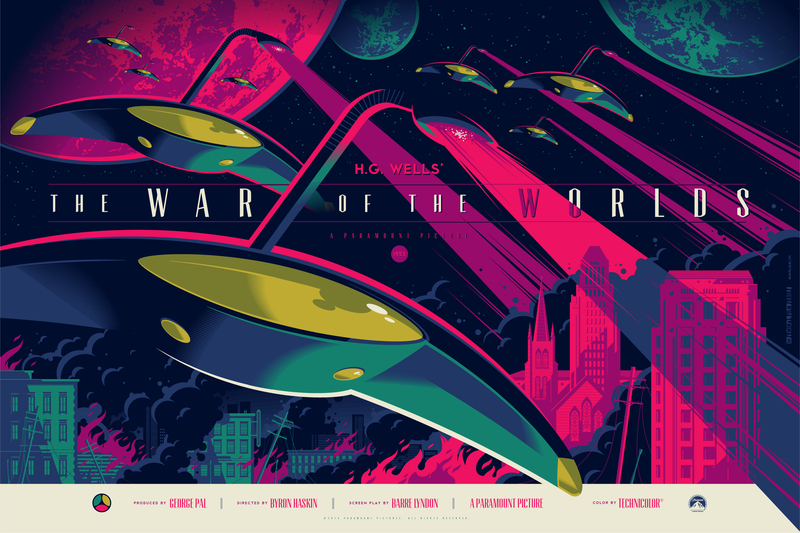 Well, collectors who purchase “The Twilight Zone” regular or variant set on TUESDAY, AUGUST 19th, will automatically have a copy of Tom’s “The War of the Worlds” reserved for them. 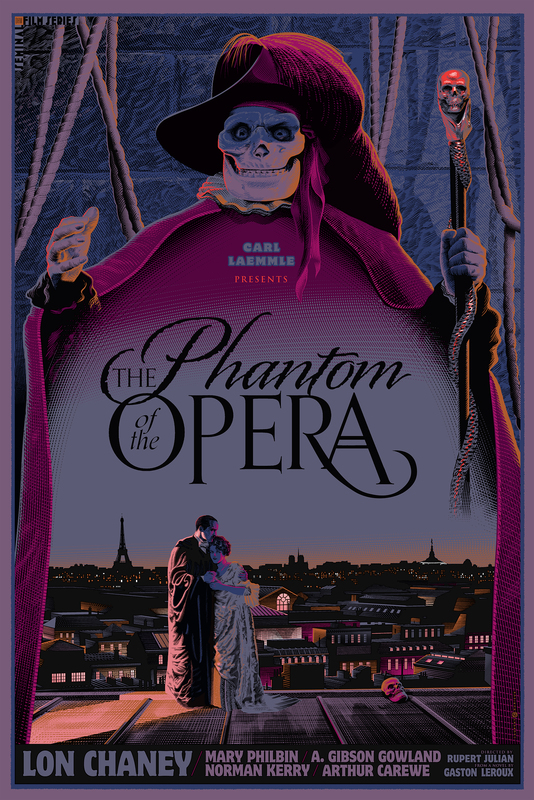 (If you buy the regular series you have a regular copy reserved, if you buy the variant series, you get reserve on the variant edition.) You have absolutely NO obligation to buy WOTW but if you want it, it’s better than trying to F5 all day waiting for a random time! 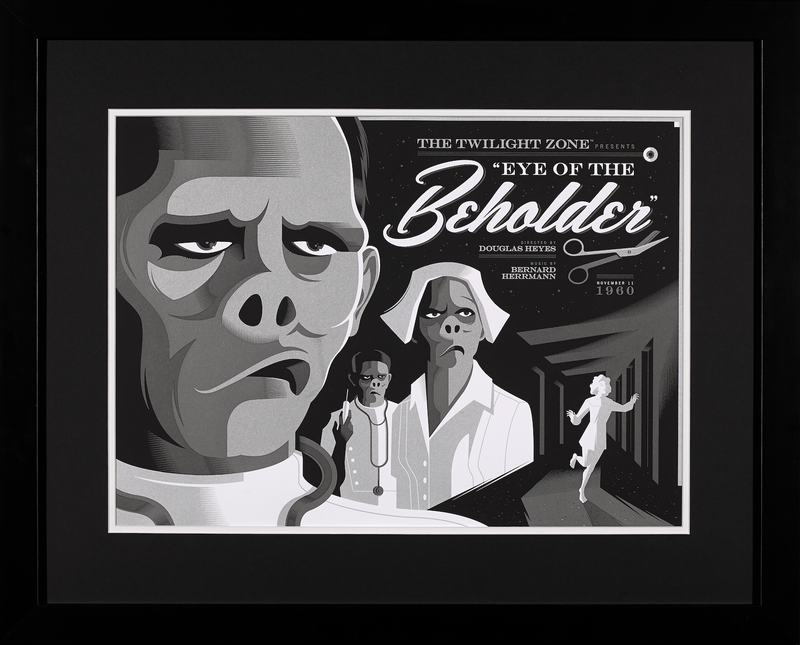 The classic episode, “Eye of the Beholder” is the first of Tom’s 10 prints in this series and as you can see, they capture the essence of the episode to a T. Also, fans spoke up about the shipping of this series and Dark Hall Mansion listened. 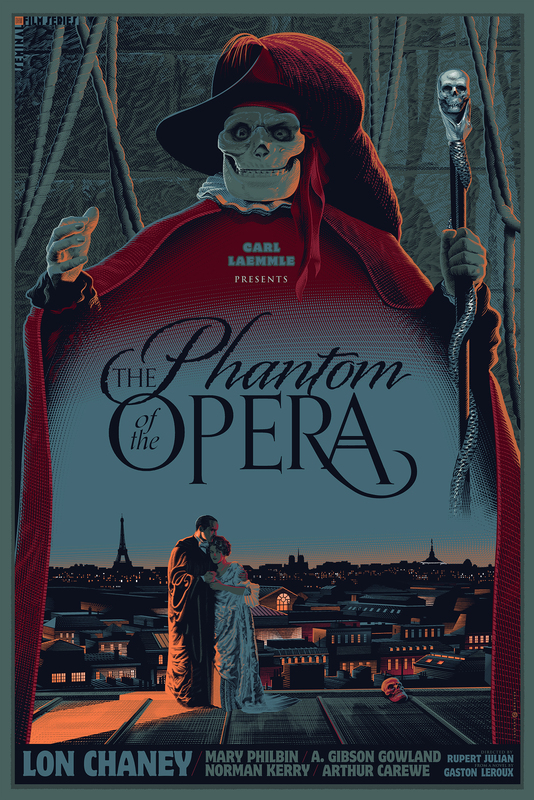 YES they can and WILL hold the whole series back for those wishing only 1 shipping fee at end. So now there are 3 convenient ways for you to ship this series since you can also use the PAY-AS-YOU-GO-SHIPPING option, or pay for shipping all at once, they can accommodate all 3 methods! 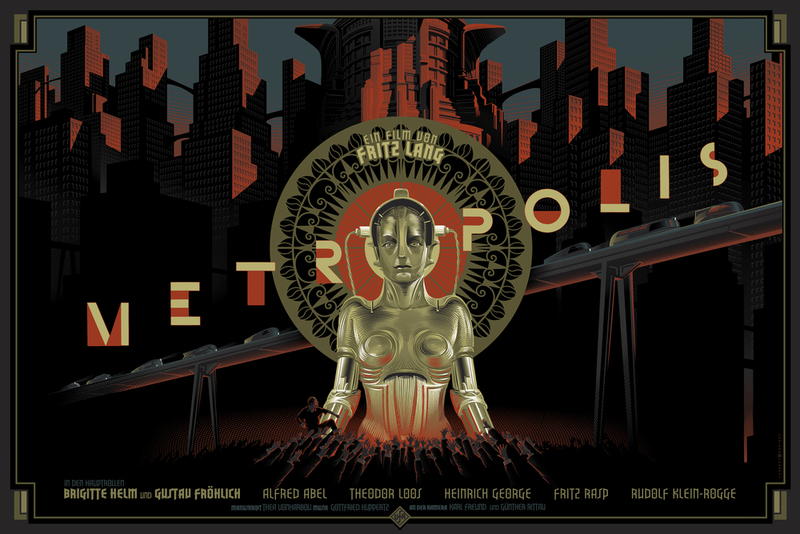 This entry was posted in Art, Movies, Poster Posse, Posters, TV, UFO and tagged alien invasion, Dark Hall Mansion, H.G. 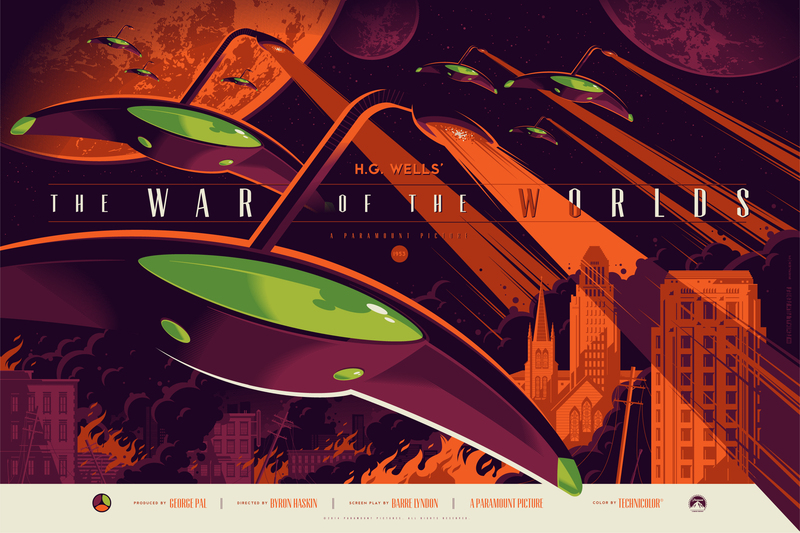 Wells, Laurent Durieux, Metropolis, Poster Posse, science fiction, Seminal Film Series, The Phantom of the Opera, The Twilight Zone, The War of the Worlds, Tom Whalen. Bookmark the permalink.